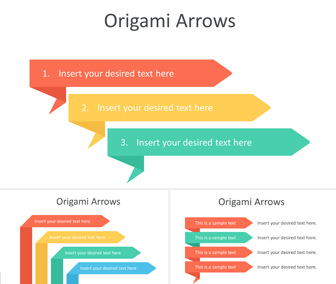 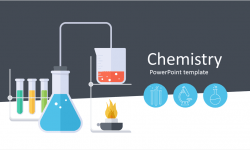 Present your ideas with this free origami arrows PowerPoint template. 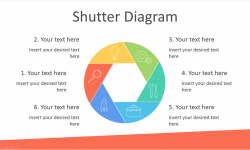 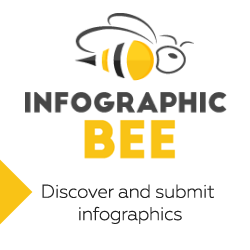 The slides include flat design origami arrows of different shape with three and four options along with text placeholders. 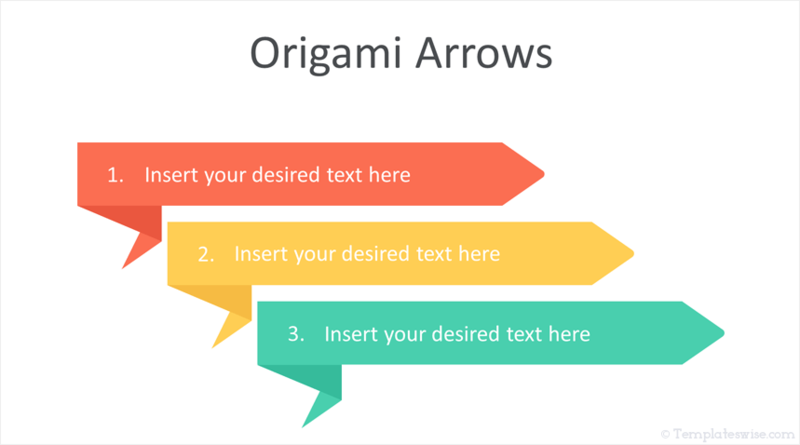 These vector-based arrows have been carefully designed with nice folded angles like the original origami Japanese art.